Below lists issue information about gubernatorial candidates in their own words. Additional information can be obtained by clicking the link to their web site. After Kino's death, Spanish development of this area came to a halt. In 1821 Mexico declared its independence from Spain and eventually went to war with the United States. 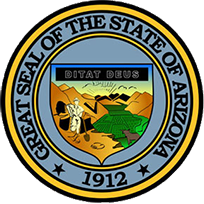 This war ended in 1848, and the land north of the Gila River became United States territory. In 1853 the rest of the area was acquired by the Gadsden Purchase Purchase. 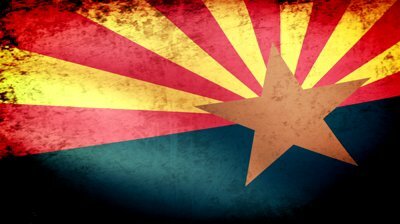 Then the great westward movement of our early pioneers began, and Arizona entered the phase of its history which has provided so much story material for books and movies. Christian Citizens - Leading the the way on conservative values. Christian Citizens is best known for leading the charge on the Marriage Amendment that passed. Did you know that there are over 22,000 Ten Commandments yard signs across Georgia. Where did those blue yard signs on the Ten Commandments come from? For those who wish to remove them from out Courthouses, they send a message.